The Bookclub Reveal that Floored Me « "TeresaBruceBooks"
Beaufort’s Ex Libris bookclub has been meeting for the last twenty-one years – the young mothers who started it as a sanity-saving break from infants and toddlers now swap stories of their children’s weddings and plans for grandchildren. They’ve been each other’s other mothers and other mothers to each other’s children. They pick their books a year in advance and the menu for their monthly meetings is always the same: M&M’s, bags of popcorn and many, many bottles of wine. But they still have the capacity to surprise each other. Take this month’s meeting, for example. One of the founding members, Vicki Mix, nominated “The Other Mother: a rememoir” because back in the 90s she used to help Byrne Miller archive programs, press clippings and photographs into giant scrapbooks. We didn’t know each other then, but we both count ourselves among the last generation “collected” by the modern dancer who turned the South on its head. So I wasn’t surprised that another sister-by-Byrne would ask me to talk to Ex Libris. I never expected what happened next. One of the longstanding members brought a guest to the meeting, someone who had once worked as a designer at WJWJ-TV, and when we went around the room doing introductions she shyly said her name: Deborah Martin. She was holding an 8×10 black and white photo of a group of dancers and pointed to herself, thirty-years ago. The group was the Byrne Miller Dance Theatre and she was one of Byrne’s original dancers! It gets even better. 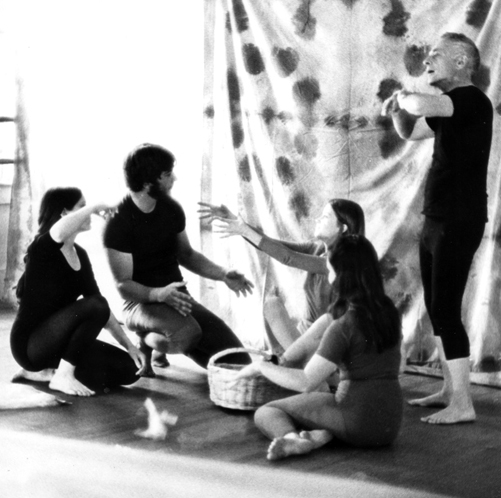 Not only did Deborah dance for Byrne in the days before the BMDT became purely a presenter of modern dance, she designed costumes for the company. Byrne was so theatrical, always bedecked in outlandish fashions, that I can only imagine how she must have treasured Deborah’s talents. The sketches she passed around felt like heirlooms – graceful reminders that Byrne’s story was once present tense and active. And that even though Byrne was the star of her own remarkable story there was always a supporting cast. 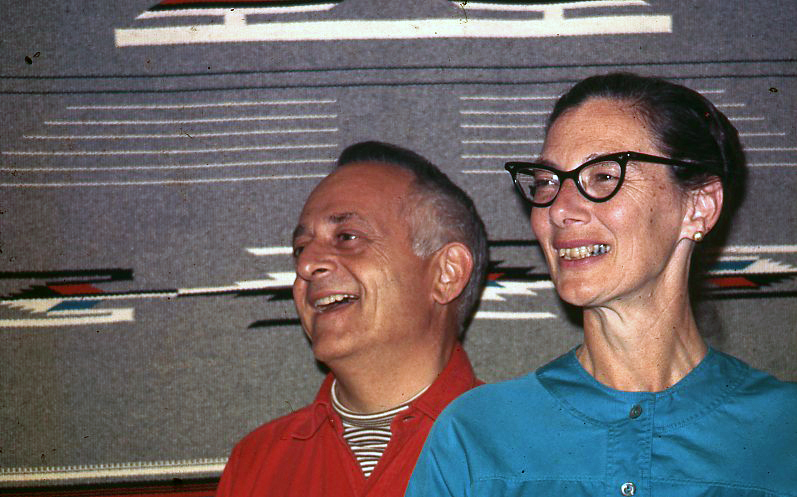 Which included Duncan – Byrne’s husband of 60 years. The man I was assigned to “cover” as a news story about Alzheimers struggled for the strength to shake my hand and the breath to speak. But Deborah knew a much younger, vibrant Duncan who never missed a single rehearsal. Deborah left Beaufort and WJWJ long before I arrived to take a job at the same TV station, and she lost track of Byrne’s story. It was only decades later, after she had returned to live on St. Helena Island, that she found out about Byrne’s papers at the Beaufort County Library. But even the giant scrapbooks Vicki Mix had helped archive couldn’t restore a presence as pivotal as Byrne Miller. I know exactly how she felt. I too, studied those scrapbooks in the research phase of the memoir of my relationship with Byrne. I was never trying to bring Byrne back to life; just to share the greatest love story I have ever known. 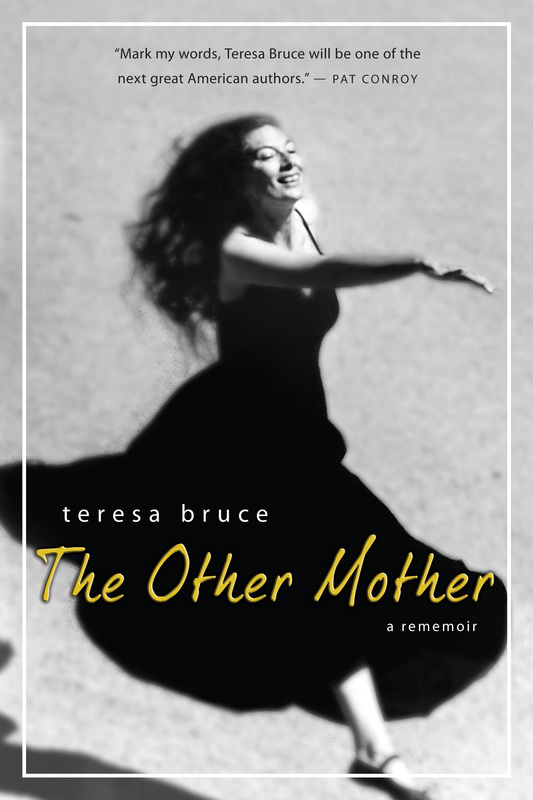 Each bookclub that reads “The Other Mother: a rememoir” interprets it in a new way. Ex Libris members shared the perspective of mothers astounded at the selfless love it took for Byrne to nudge me out of her protective nest to start my own career. They loved the ending – the scene where Byrne and I danced a duet of hand shadows in a dark room. Deborah clutched the book to her chest, close to tears and thanked me for bringing Byrne back to her. And that’s when I realized that for other mothers, there are no endings. Ours are stories that will shape future lives. Me with Deborah, a sister-by-Byrne I never knew I had. 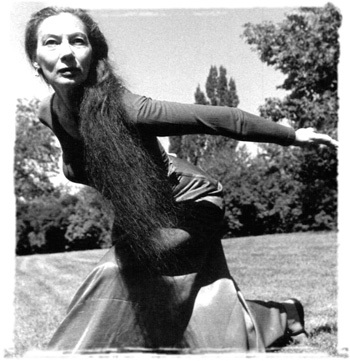 This entry was posted in travel and tagged dance, Other Mothers, Teresa Bruce. Thanks, Teresa and Deborah, for the validation. Archivists often work alone for many months (or even years) on a particular project and sometimes we wonder if it’s all been worth it. When it comes to the Byrne Miller Papers, the answer is a resounding “Yes!” It is the gift that just keeps on giving and connecting people in ways I did not envision when I accepted the donation on behalf of the Beaufort District Collection. How wonderful that the two of you are now knowingly connected through Byrne. The human to human connection so eloquently described above is the true value of archives. I smiled the minute Deborah told the story — especially when I realized that you must have purposefully not told me about her research just to save the surprise for the bookclub!